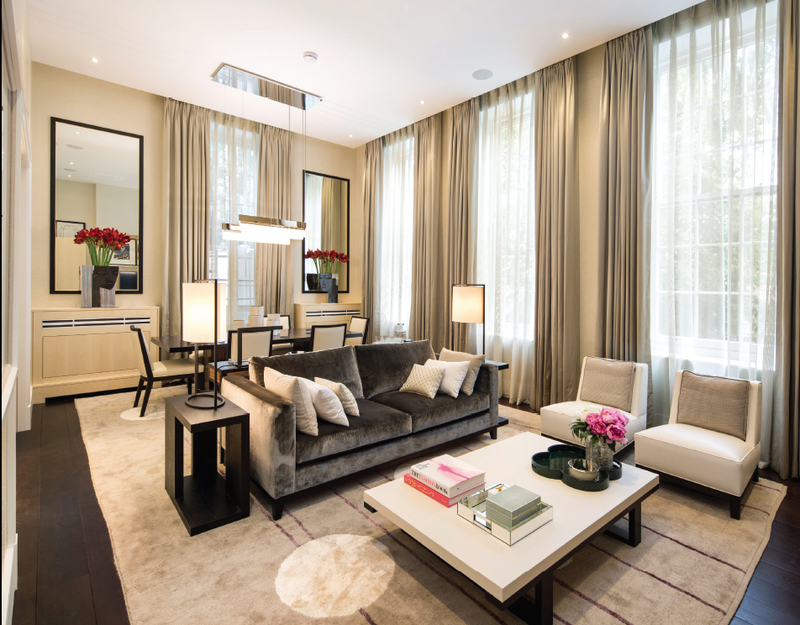 The much anticipated show flat at One Highgate is now officially open. Please click on the link below to arrange a viewing. You can also take a virtual tour via the website.